Both sexes fully winged. Body, legs and antennae largely brown, pronotum usually yellow, also tarsi, apex of tibiae and base of mid and hind femora; antennal segment II yellow in contrast to segment I, segment III pale at base; fore wing pale with posterior margin weakly shaded. Antennae 9-segmented, VII–IX forming a unit, segments III–IV with irregular transverse sensoria at apex and a longitudinal row of 2 (or 1) sensory areas ventrally. 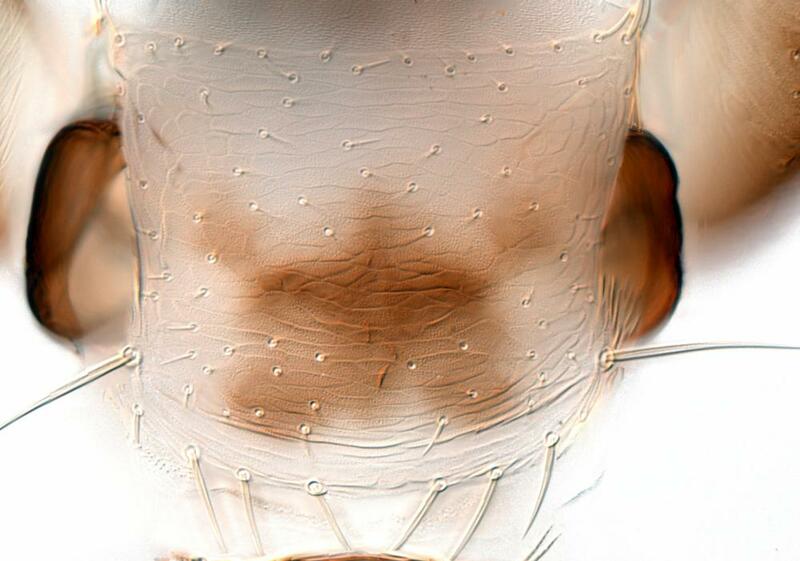 Head longer than wide, with 8 or more pairs of small ante-ocellar setae, inter-ocellar setae prominent and arise on anterior margin of ocellar triangle; vertex sculptured, postoccipital region reticulate. Pronotum with 1 pair of long posteroangular setae, 4 pairs of posteromarginals. 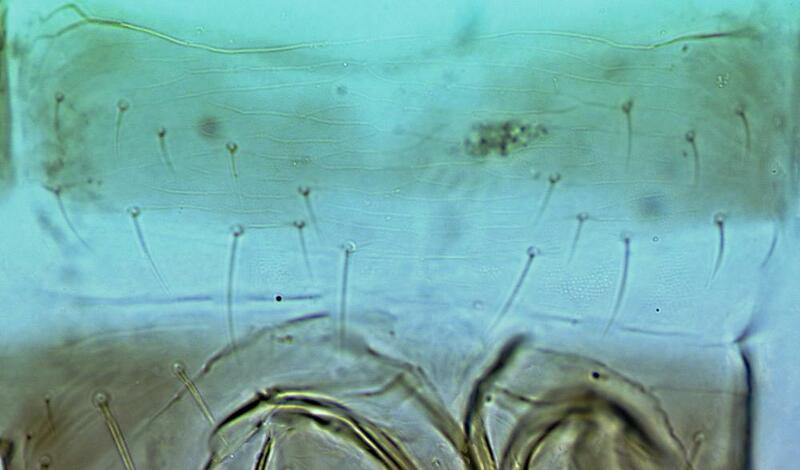 Mesonotum with microtrichia on transverse sculpture lines. Metanotum with linear reticulate sculpture bearing microtrichia, median setae near posterior margin. Fore tarsus with strongly recurved hamus. Fore wing with cross veins faint. Abdominal tergites weakly sculptured, trichobothria on X about as large as major setal bases. 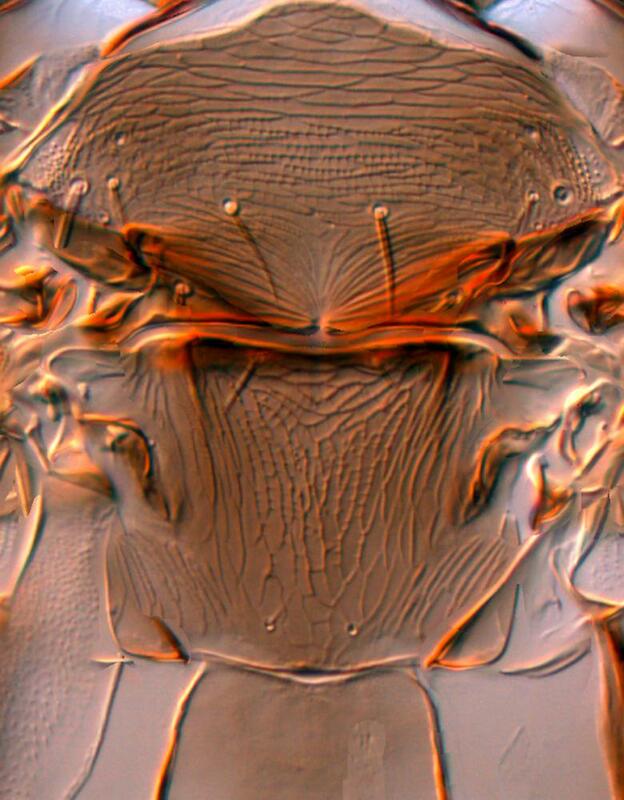 Sternites III–VI with 2 or 3 pairs of posteromarginal setae, lateral pairs arise far forward on disc; sternite VII with 4 pairs of posteromarginal setae, 2 pairs of supernumerary setae, and 3 pairs of discal setae laterally. 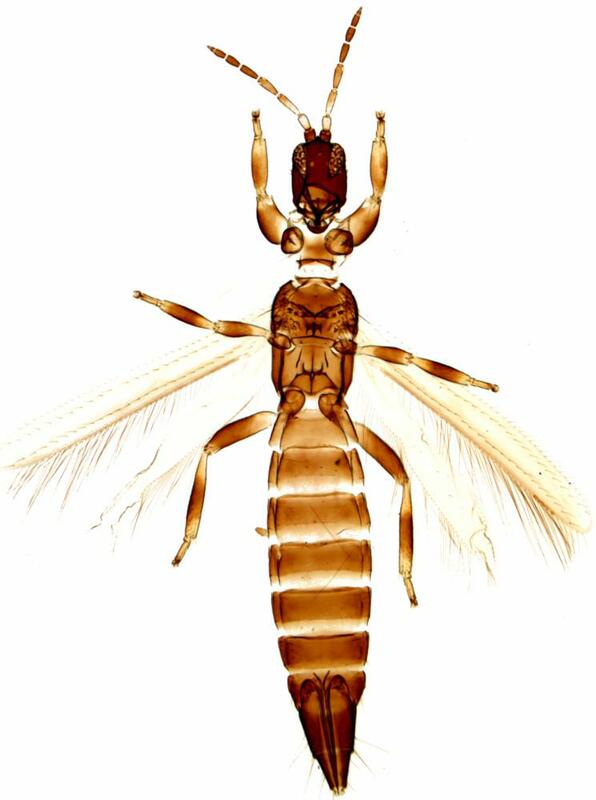 Apart from this western European species, the genus Rhipidothrips comprises the widespread species R. brunneus, together with two species from southeastern Europe, one species from western Europe between Finland and Spain, and one from the Mediterranean and Canary Islands (zur Strassen, 2003). 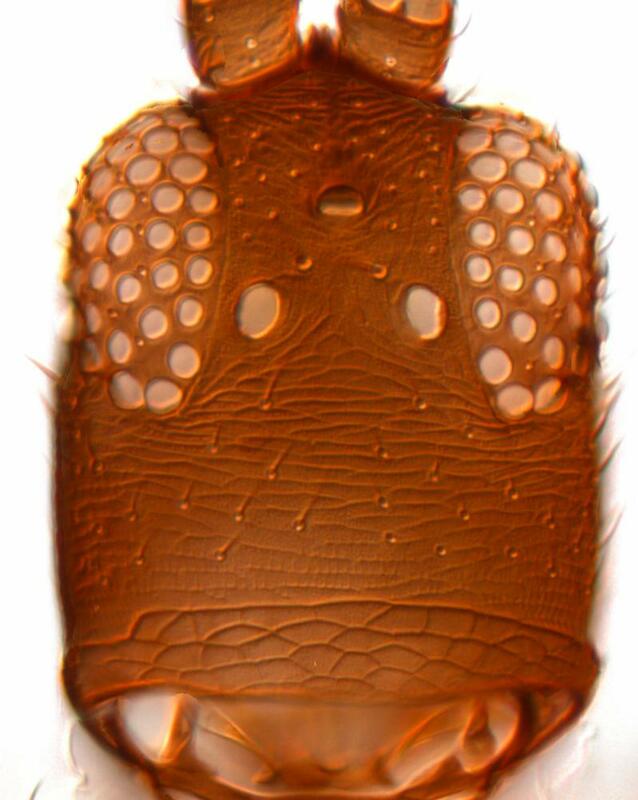 Presumably predatory on other thrips (Bailey, 1954). Recorded from various Poaceae, especially the cereal crops, Avena, Hordeum and Triticum. Southern areas of the western Palearctic; introduced to California.